For alternative dates please contact us. 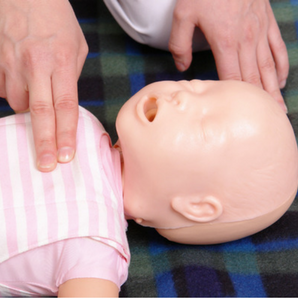 Anaphylaxis and EpiPen training assists candidates in administering an Epipen. 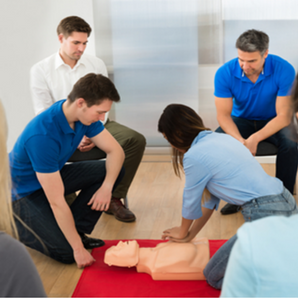 Training in this course gives candidates the confidence to deal with emergency situations. 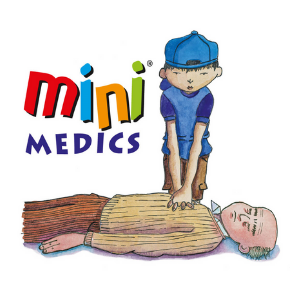 Therefore learning to provide life-saving support for severe allergic reactions. 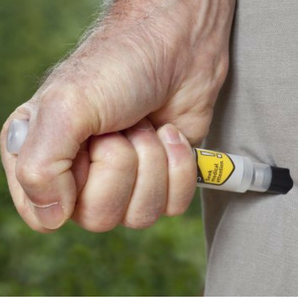 Would you be confident using an EpiPen in the event of an emergency? 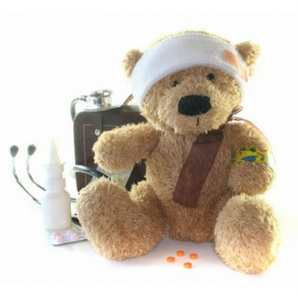 Focus on the topics which cover the safe treatment of severe allergic reactions. 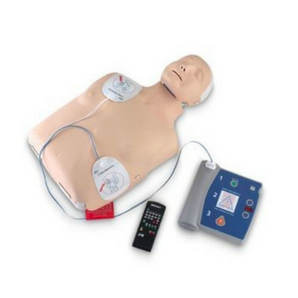 Additionally, the course covers basic life support elements. Candidates are assessed during each practical activity throughout the course. On completing the EpiPen training each candidate will receive a certificate. This course is valid for life, however we recommend that the course be retaken after 3 years. This is due to practices changing regularly. Who needs anaphylaxis and EpiPen training?